himself a place among the bests in Indonesia . 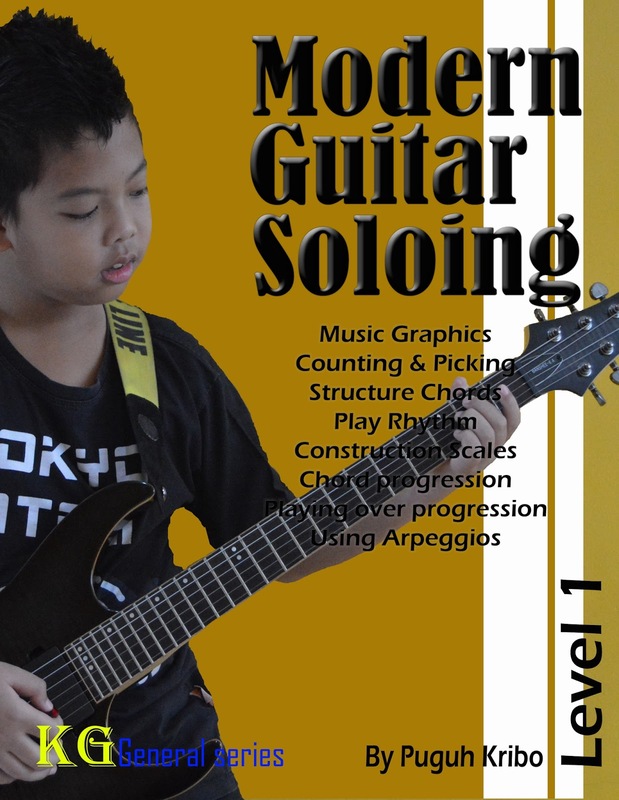 As a guitar head master and composer curriculum at leading music schools, GRSB , and a contributor to various leading music magazines in Indonesia , Puguh Kribo specializes in speed picking technique “five skeleton picking”. 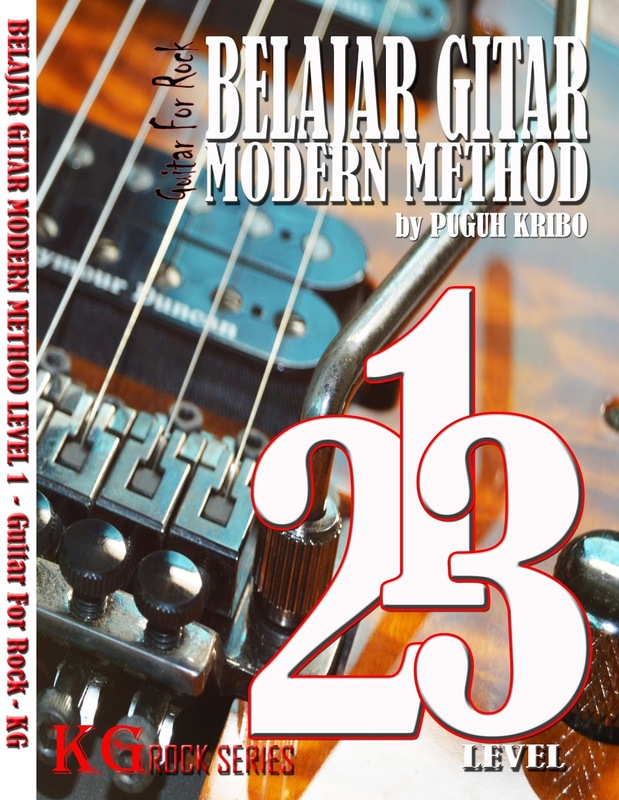 He is also the author of a book of titled Extreme Speed Picking and as a guitar instructor for metal and rock style . 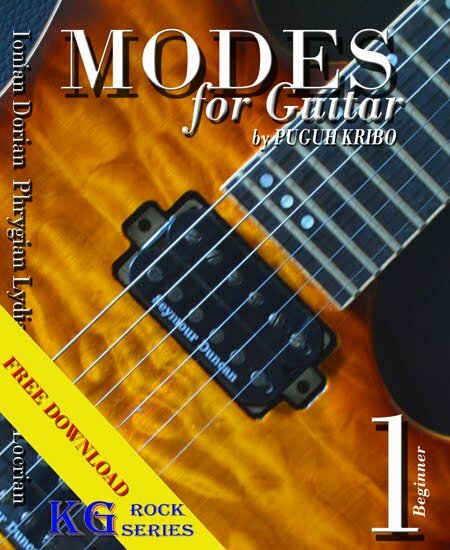 Puguh also influenced by the likes of Yngwie J Malmsteen , Eddie Van Halen , Michael Angelo Batio , and John Petrucci . Puguh Kribo has also issued the first album with titled “ The Black Kraken “, and released many videos on youtube. 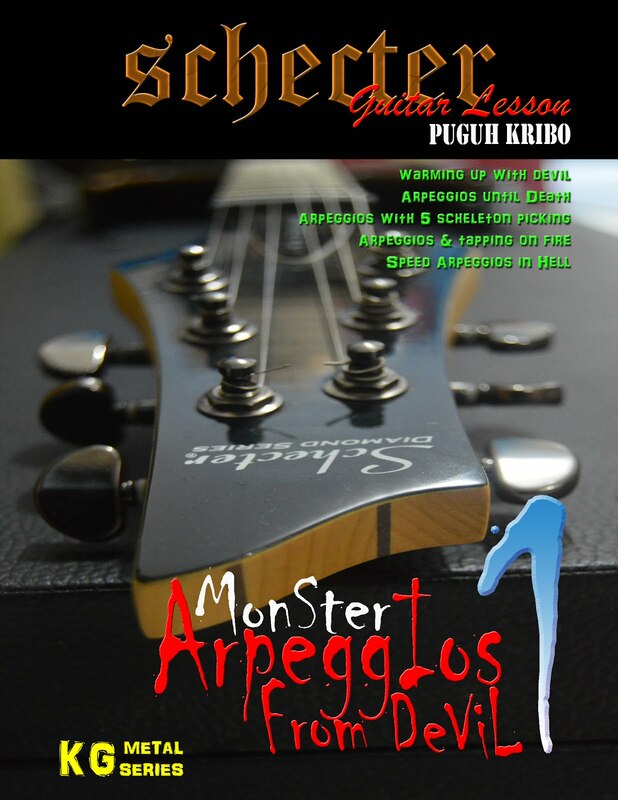 Puguh kribo received recognition from the Museum Rekor Indonesia (MURI ) in 2010 for the first twin guitar player in Indonesia . 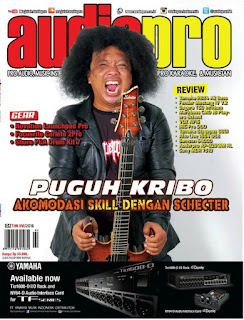 Puguh kribo and his band, Tritorium (progressive metal band), will release a new album in 2014.